FOX Finally Gives Up On American Idol After One Last Year - Are You Screening? 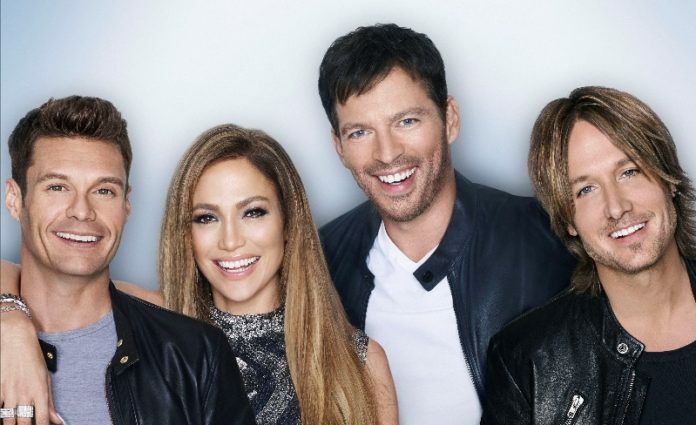 FOX is finally letting loose American Idol, a show that, as far as I can tell anyway, has been gaining haters and losing viewers for years. The news isn’t actually surprising, except insofar as it didn’t come last year, but the show isn’t quite dead yet. It will still air next year, apparently as a kind of farewell season. Though the show was massive nearly a decade ago, the ratings have dropped every year for the last few years, and this year managed a series low point, which is kind of amazing. Of course, the show had a lot of other ways to bring in money, but if the ratings drop far enough, those outlets don’t work as well either. Frankly, this season was particularly depressing, as anyone who was interesting fell off quickly, and the judges seemed only interested in trying to convince viewers that there was a lot of talent on stage by saying it a lot. The real question now is what will happen next year? Will be come back to see the spectacular they aim to put out for a farewell, or will the last fans jump ship now that they know it’s over? photo: Michael Becker / FOX. © FOX Broadcasting. At the musical competition’s ratings peak in 2006, Idol drew more than an incredible 36 million viewers for its season finale. Yet ratings have fallen nearly every season since Idol’s peak. 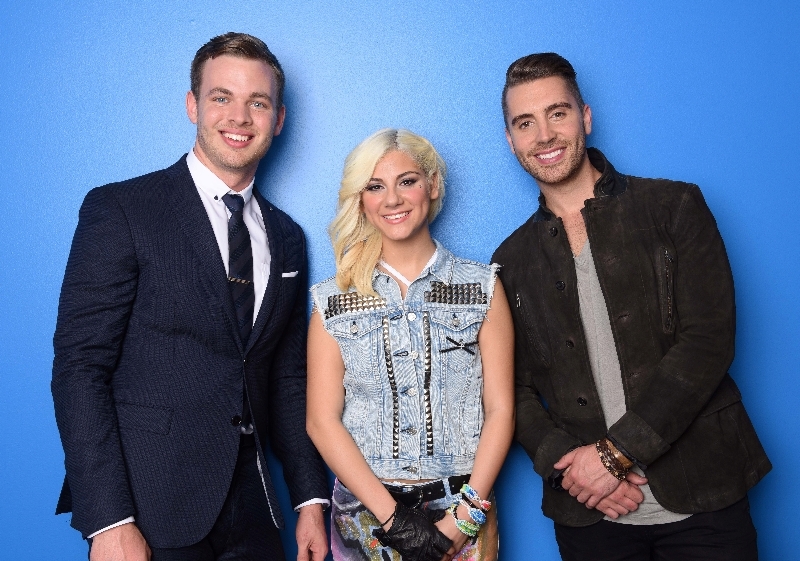 This year, Idol delivered a series-low 11.6 million viewers, and that’s including DVR playback.